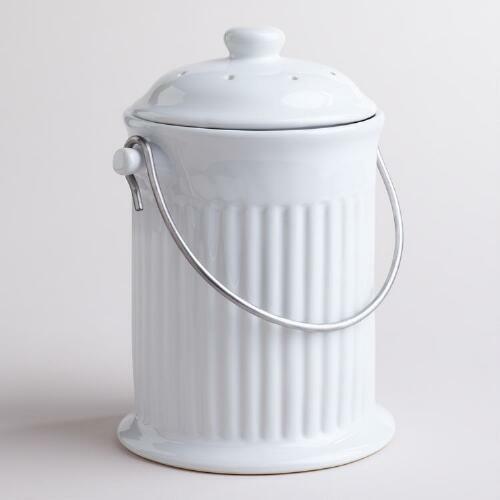 TC241 Store daily organic waste in this cute counter top 2.8Ltr Capacity bin. Active dual carbon filters, reduces smells from escaping. Additional filters can be purchased (TC241F).